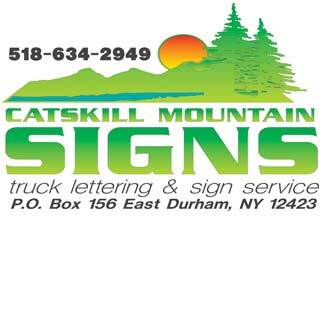 It is a pleasure to help you discover the Catskills, so please let us know if there is anything that we can do to assist you with your home buying or home selling goals. 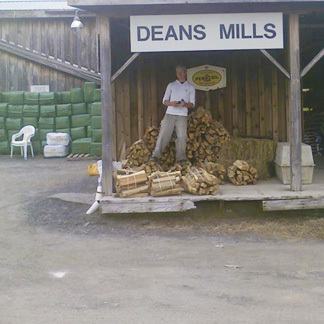 Bensen’s Alternative Heat specializes in Gas, Wood, Coal, and Pellet Stove products, and supplies. Nestled amidst the breathtaking beauty of terrace views to the majestic mountains, air conditioning, heat, television, and private baths. Freight and equipment hauling, storage container sales and leasing. We offer a wide variety of signage and graphic services. From simple to elegant, we have something to fit every budget. Specilizing in dentistry and orthodontics for children and adults. Headaches and Temporomandibular Joint Dysfunction (TMJ). We Offer: Animal food, Cat/Dog food, Lawn Seed, Food Plotting Supplies, Carhartt Apparel, Georgia Boots, and much more! 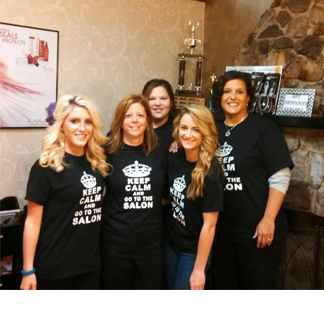 Feel fantastic from head to toe with our expert styling, spa and tanning services. We have been in business for over 20 years. We offer a wide variety of services. 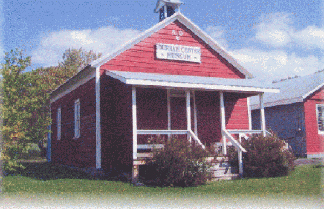 An 1837 schoolhouse containing local artifacts as well as a large collection of local genealogies, church histories, scrapbooks, family bibles, obituaries and cemetery records. Offering a large selection of fine wines, liquor and cordials. Custom made baskets of cheer available at all prices. Our family-friendly farm environment provides a nurturing atmosphere for the freshest produce, free-range eggs and other fine products. Specializing in investment advisory services, investments, and financial planning consultation. 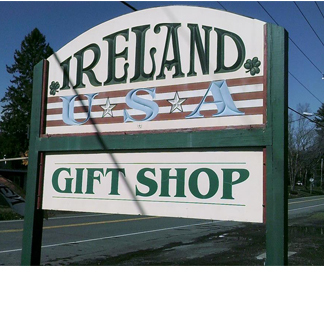 A gift shop that specializes in Irish imports and other Irish things! All authentic Irish items at Guaranteed Irish Imports. 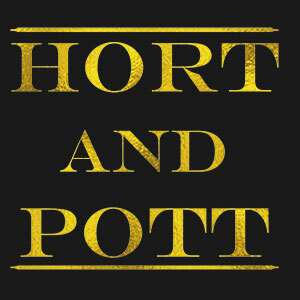 Hort & Pott is a constantly evolving destination shop in Oak hill NY. We purvey bespoke botanical craft, home and garden elements as well as creative workshops and installations. Sharing the joy of discovery of farm life through a hands-on farming experience with children or grandchildren, helps build new bonds while creating timeless memories that will be fondly recounted for years to come. An Irish Tea Shop with all the frills like Tea, Coffee, Homemade Irish Breads and Scones, locally made products, and Irish gift items. 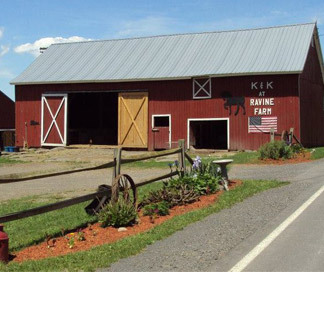 We are a family owned farm located in the beautiful Catskill Mountains. We offer guided trail rides, pony rides, days camps and much more! Relax, Rejuvenate, and Restore your well-being with the benefits of massage. We specialize in massage therapy, where your wellness is our number one priority! Relax, rejuvenate, & restore your healthy well-being through massage. 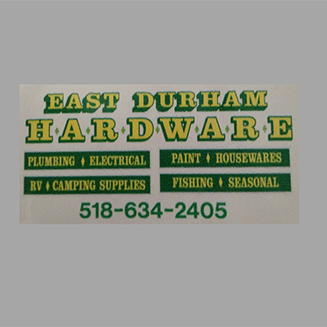 A small town general store providing great prices and a wide array item selections. LuLaRoe is a unique company that offers modern, on-trend clothing for women of all ages, sizes, and shapes. Rare coins and currency bought and sold. 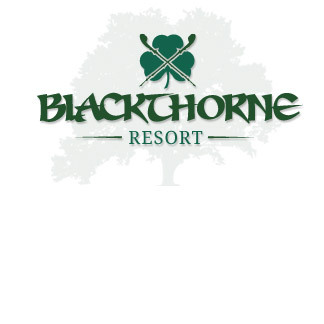 Escape to a resort located in the heart of East Durham NY. 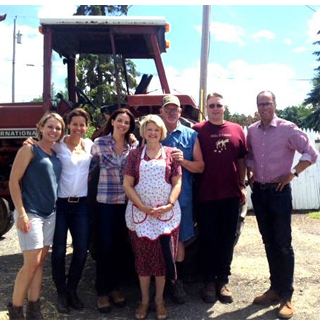 McGrath’s has been family owned and operated for over forty years. The tradition continues. Michael J. Quill Irish Cultural & Sports Centre, Inc. 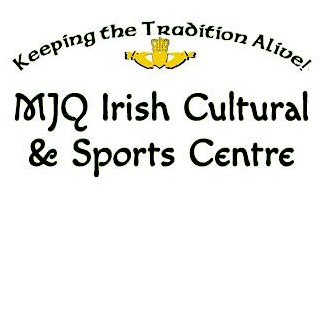 The Michael J. Quill Irish Cultural & Sports Centre, Inc. is a 501 (c)(3) educational non-profit corporation founded in 1987 in the hamlet of East Durham, New York. 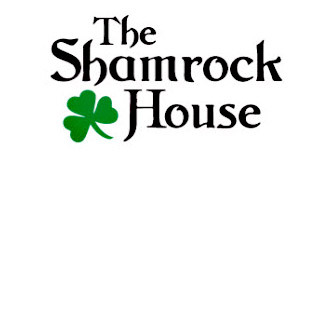 Its mission is to promote and preserve the cultural and artistic heritage of the Irish and those of Irish descent. Mooney’s Antique & Mercantile, specializing in antiques with the feel of a real country antique store. Specializing in antique auctions with three generations of experience. Fast payment for your consignments. 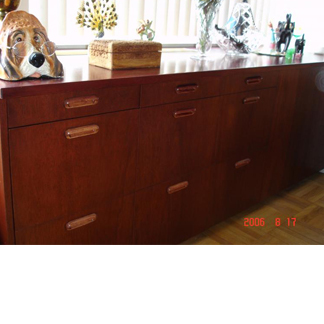 Affordable antique & collectible center featuring something for everyone and every budget. 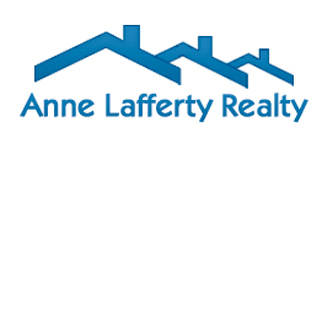 Serving Greene County for 25 years. Batteries, steering, suspension, oil changes, brakes and rotors, air and heat, water pumps, tires and more. 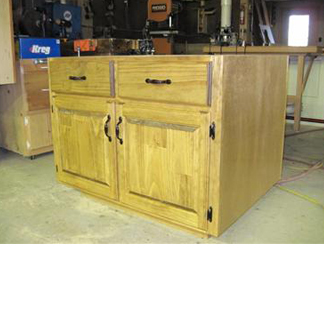 Specializing in woodwork and custom made furniture. Fun and excitement for the whole family. 19 Hole mini golf course, go karts, shooting gallery and kiddie rides. Restaurant and ice cream shop on premises. Our soap is a healthy, all natural alternative to regular store bought soaps, many of which contain harsh chemicals that do more harm than good to your skin. We are a perfect mix of comfort, relaxation and exciting family vacation fun! 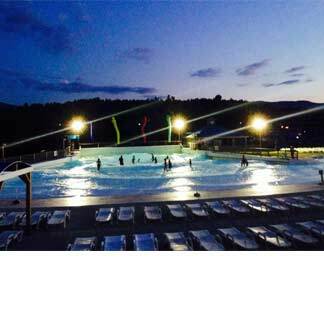 Including a heated outdoor pool, lake with fishing, pedal boats, and more! Whether you need some emergency snacks; refreshments for the big game, or a hot meal amongst friends, stop in because at The Milk Run, you’re part of the family! 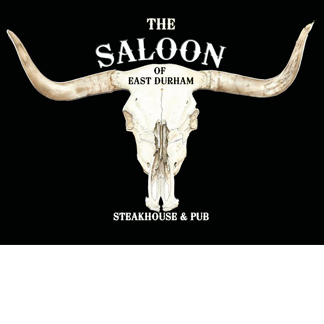 We are the place to go to kick your boots up and enjoy a full restaurant steakhouse menu. Along with warm Irish hospitality comes a warm family-friendly and relaxed dining experience. 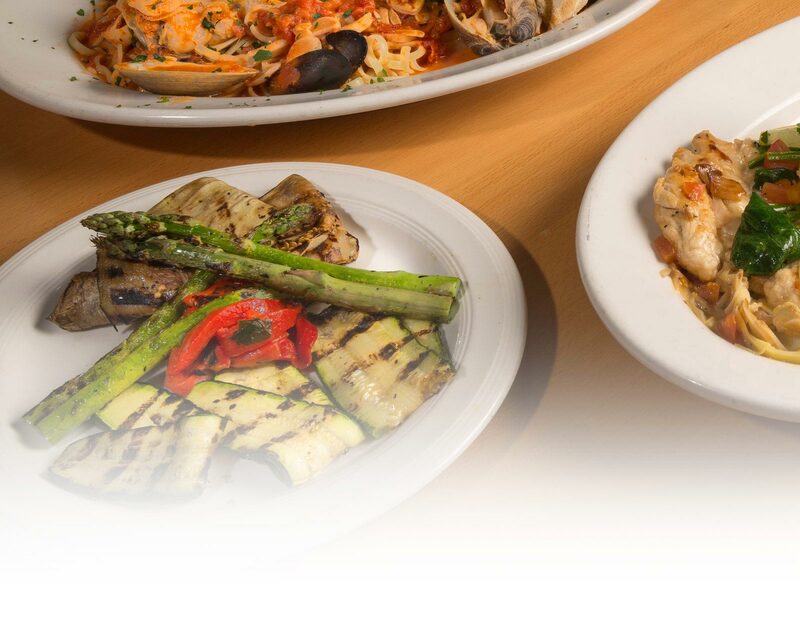 Breakfast and Dinner are included in our meal package. You provide us with a sample of an unusual or out-of-date molding, casing or architectural detail, and we can recreate it for you. 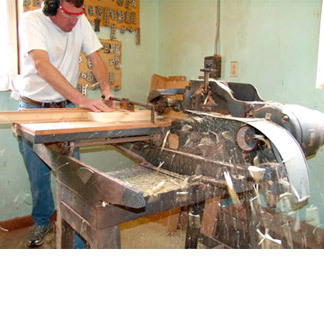 We have been in the business of woodworking for 18 years. We also produce vinyl signs, custom T-shirts, and do ball cap heat pressing.